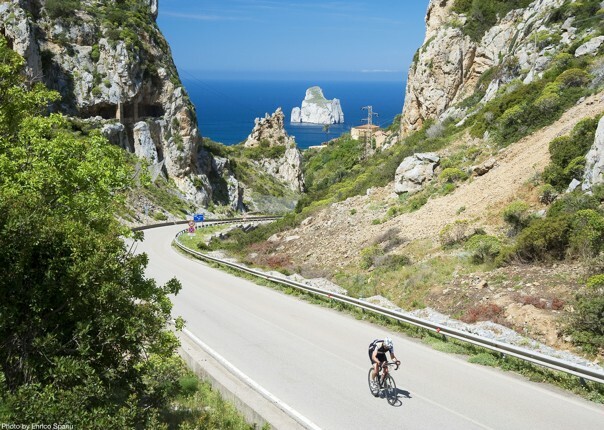 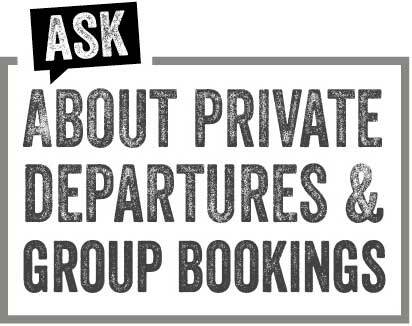 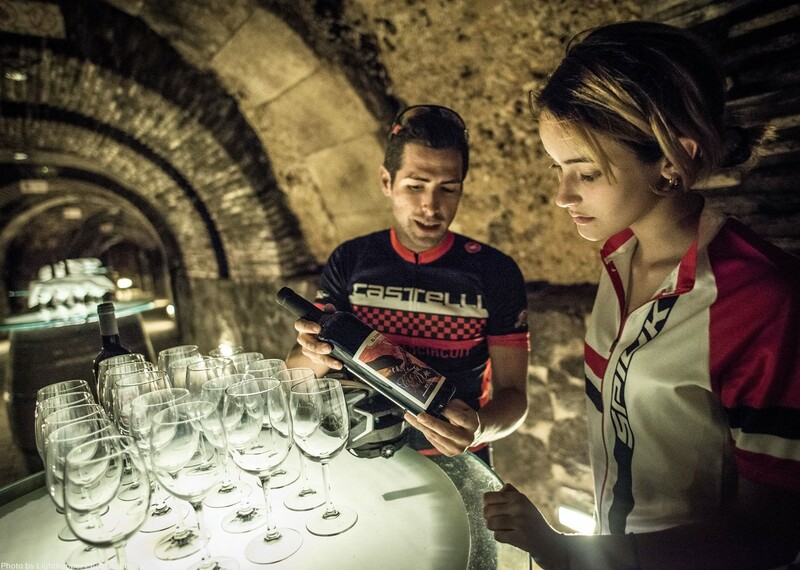 Come and discover this world-renowned wine region by bike! 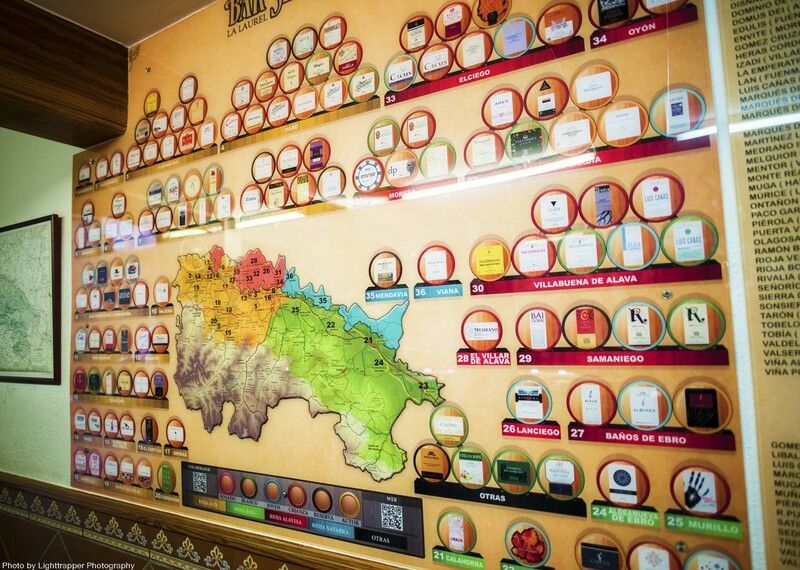 The deep red tinto that is Rioja has shaped the culture and land for centuries. 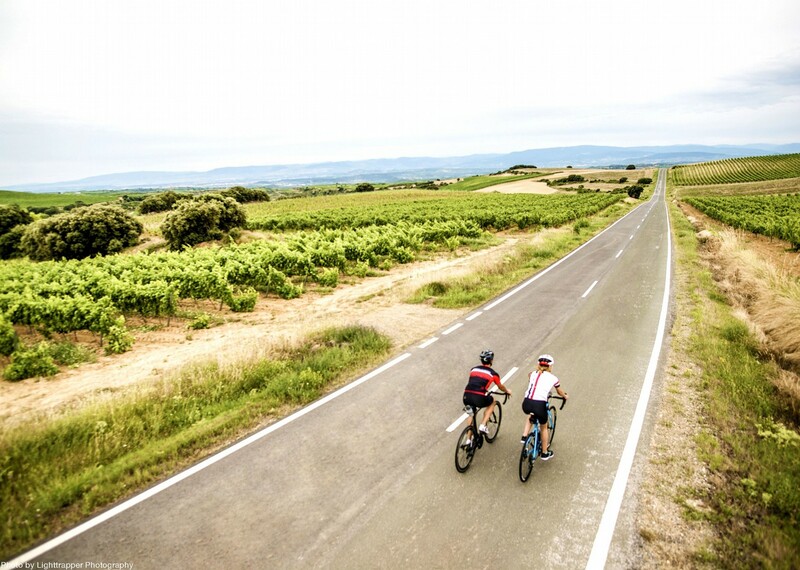 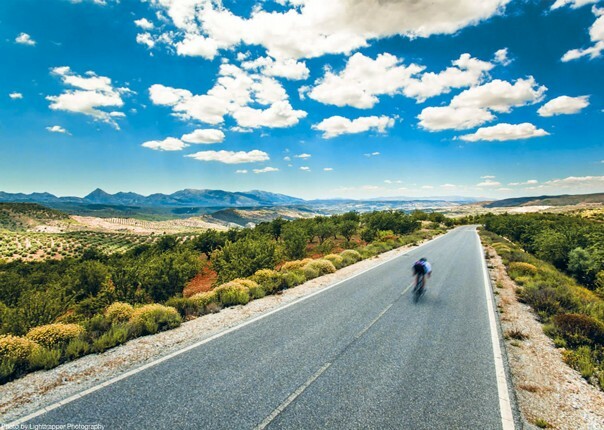 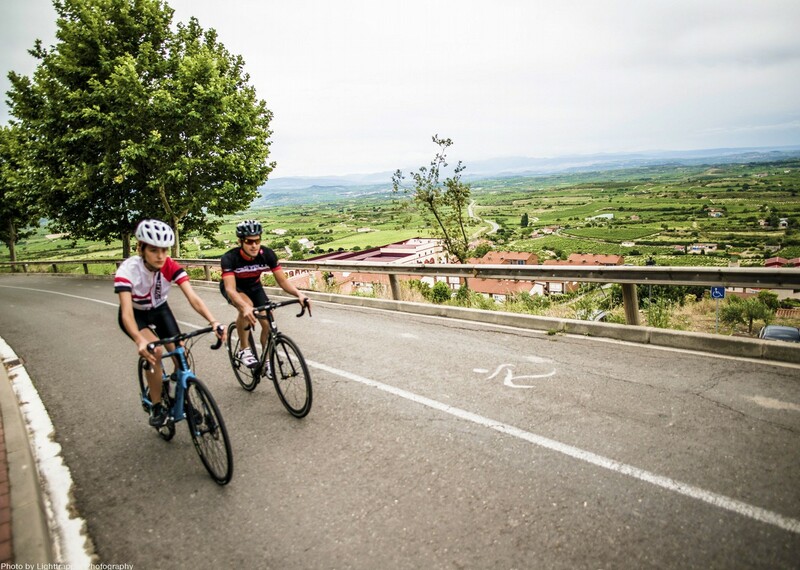 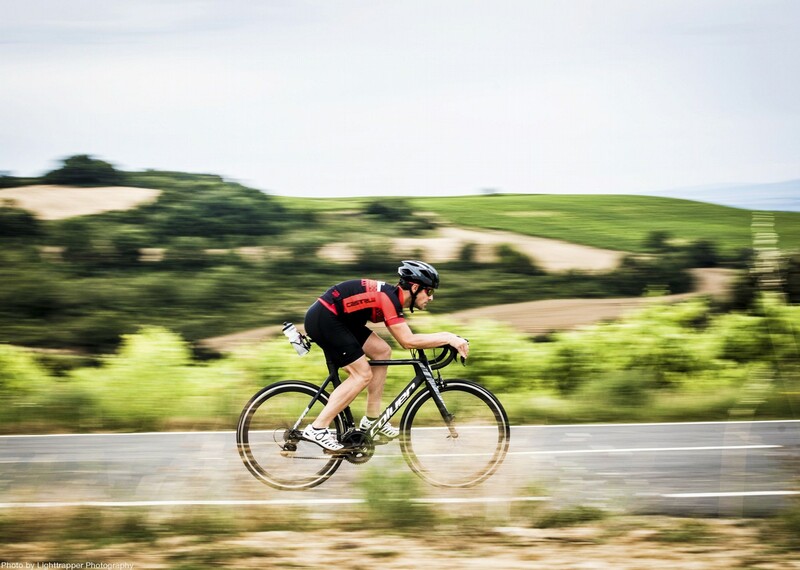 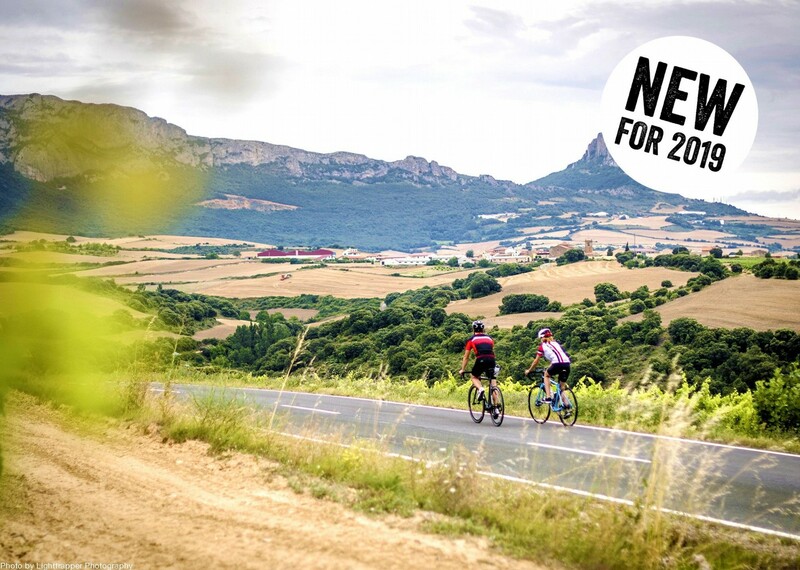 Cycling around La Rioja will leave an unforgettable impression on you; landscapes, heritage, culture, wine... offering road cyclists the chance to discover the area's sights, both natural and cultural. 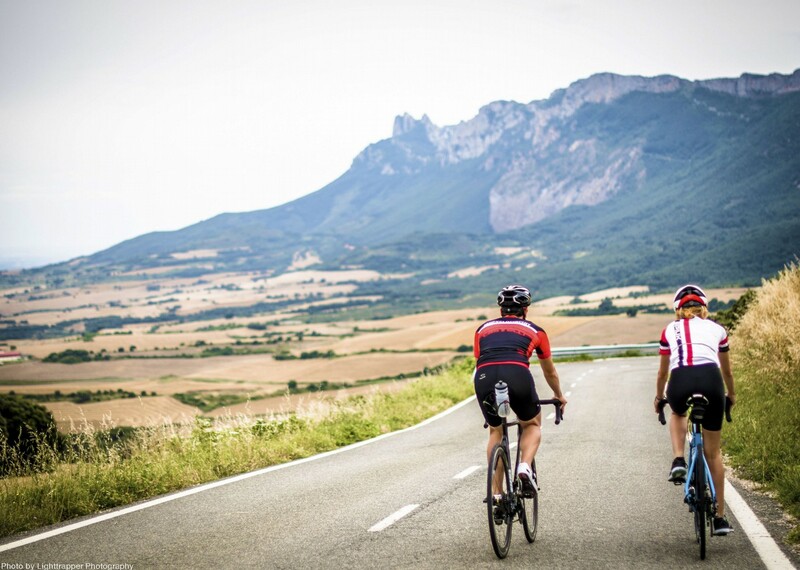 It’s no surprise that Rioja is a land where people live and breathe wine, boasting more than 500 wineries and fantastic cycling where the deep red tinto has shaped the culture and land for centuries. 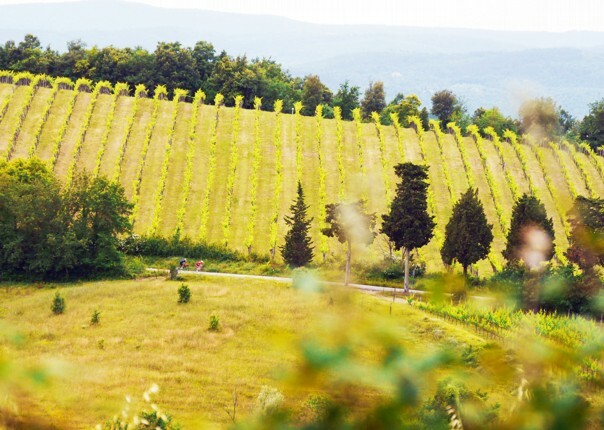 Curiously, although wine has been produced in the region since Roman times, it was French winemakers with pest depleted harvests who saw the potential of this region. 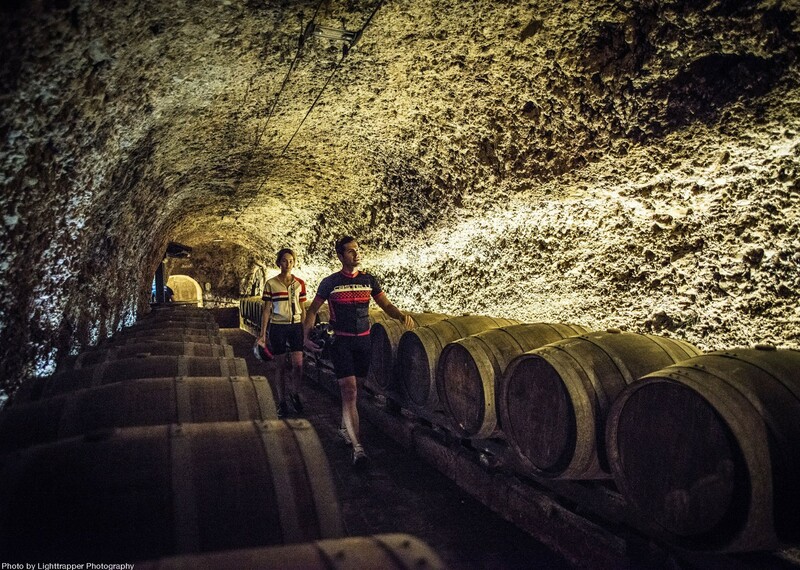 La Rioja has now got it all from traditional bodegas and medieval caves to modern, jaw-dropping architectural cellars. 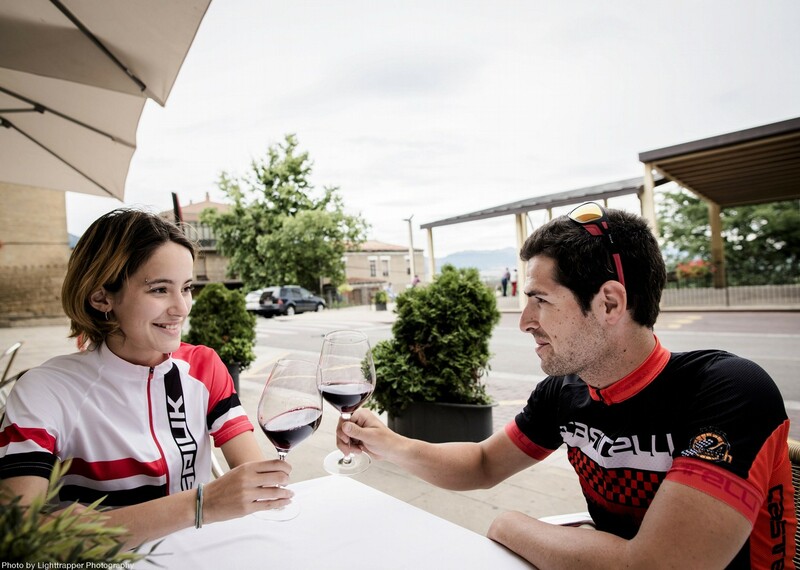 However, the region offers far more than fantastic vino tinto, it also serves up some of the best food in Spain! 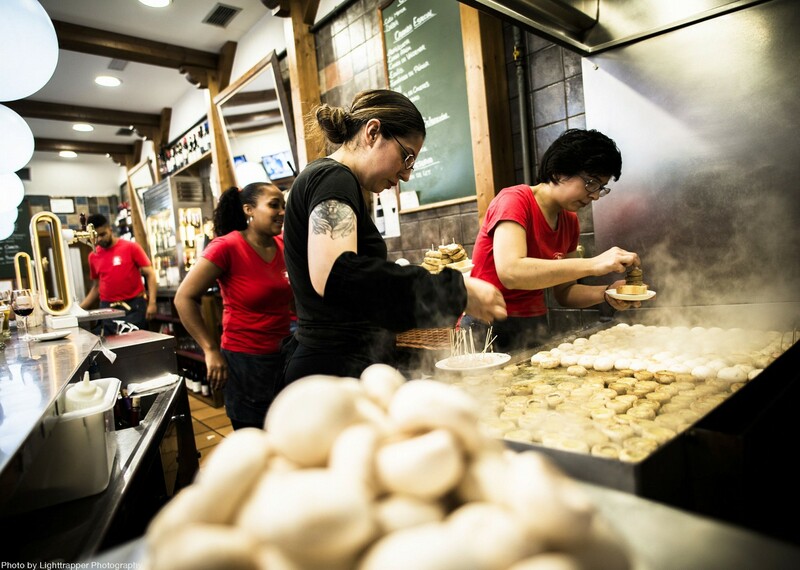 Hearty mountain stews and fantastic tasty local meats and game - fresh, simple local produce are the staples. 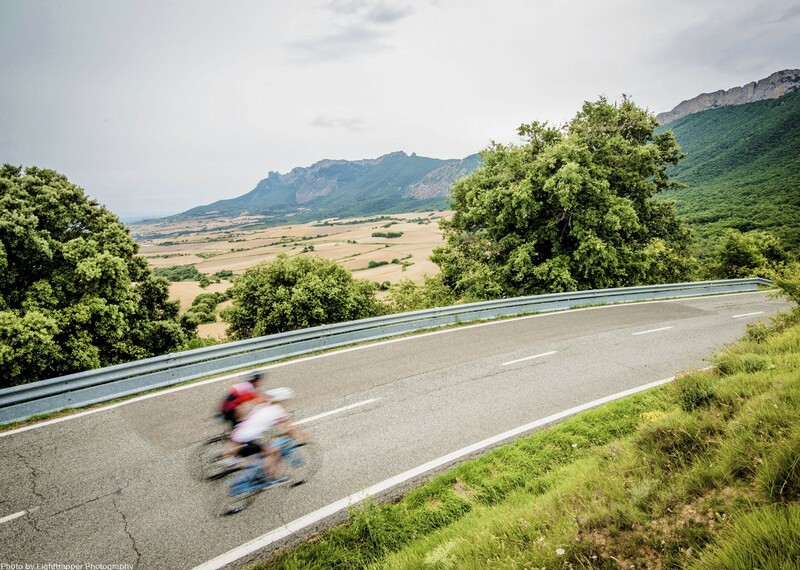 The Rioja region spreads itself out along the fertile Ebro valley, hemmed in by the dramatic Cordillera Cantabria and the lofty peaks of the Sierra de La Demanda threaded by sinuous roads to help you discover the region. 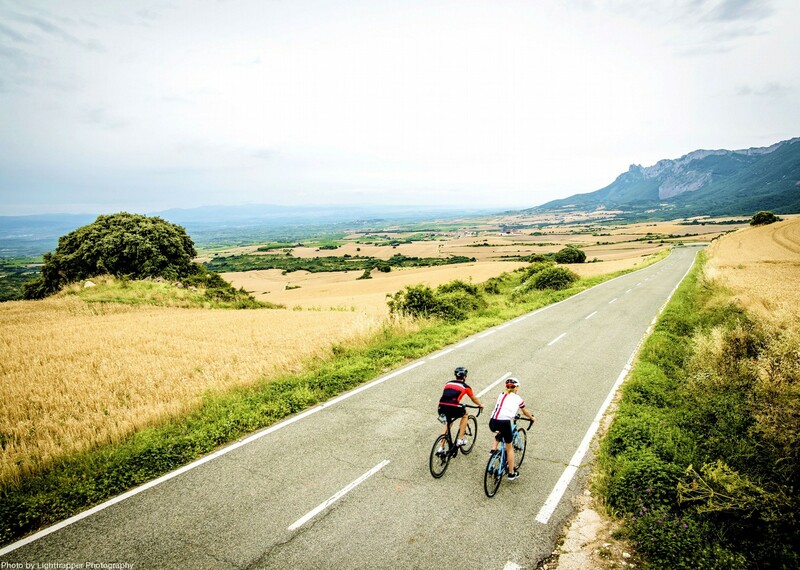 The cultural heritage is strong and has been spiced up by the ancient influence of the Camino de Santiago which runs straight through the heart of it, giving La Rioja an added depth of history and culture.